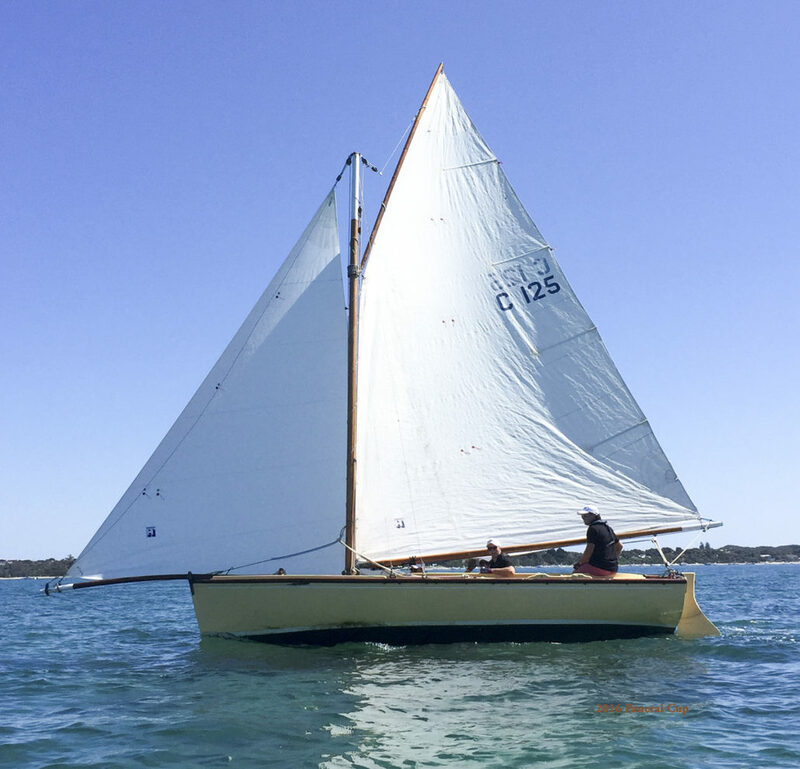 A Lorne Couta Boat has spent the last 20 years in Portland and Apollo Bay as a recreational fishing boat. Purchased in Jan 2001 by current owners M.J. Bamford & I.G.Beattie and fully restored including new deck floors, linings, centre case, spars, fittings, engine, sails etc. Renamed Harriet but previously known as Burgitta and Arjay. Currently owned by a Syndicate including Shaun Chalmers and Rollo Wright.